Nadine “Mad Nad” Dorries MP, fervent anti-choice campaigner and former “celebrity” jungle dweller, said on TV yesterday that Theresa May should sack Philip Hammond as the Treasury were being “too negative” about the UK’s leaving the EU. Once upon a time, there was a pied piper. He lived in a small town on an island just off the coast of Eutopia. 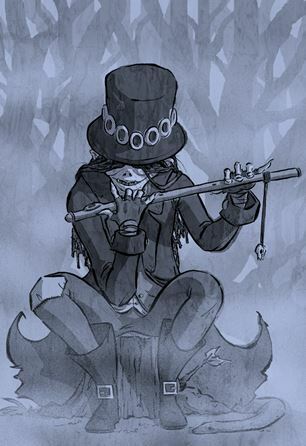 He spent his days quietly, mostly staying at home playing tunes on his pipe. Children would pass by his house and hear the music through the windows. The children talked to one another and, slowly, his music gained more fame. One day, the piper was really mad about his gold watch. In his rage, he threw the watch to the ground. When he picked it up again, the piper saw that the glass was cracked and there was a small dent in the side. But, most importantly, the watch had stopped. The piper wound the watch. No ticking. He shook the watch. No ticking. He shook it harder, but it made no difference. The pied piper was still angry – in fact, even angrier than before. 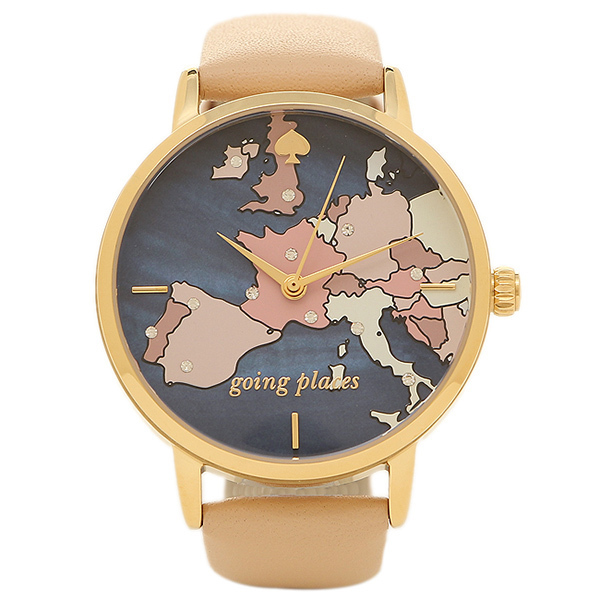 “I must find a clockmaker to mend my watch”, he thought. So he went down the road to the clockmaker’s shop. He told the clockmaker that he had dropped the watch. The clockmaker examined it carefully. “I can mend the broken glass quite easily” he said. “And can you just bang the inside of the watch with a hammer to fix the dent?” asked the piper. The clockmaker opened up the watch and looked inside. “I’m afraid it’s not a simple as that” he said. He showed the piper the inside of the watch. It was full of delicate, tiny wheels and levers. “All of these levers and wheels are connected together in a complex way. It looks like there’s been a lot of damage. Mending all the wheels and checking they work together properly will take lot of time and skill”. The piper looked angry and snatched the watch back. “Experts!” he muttered and stormed out of the shop. “I don’t need that clockmaker!” thought the piper. “I’ll find someone else to fix it in a trice”. So he went all around the town asking for anyone who could help. Nobody said they could. At this, the piper grew angrier still. He went back home and picked up his pipe. He started playing, louder and more strangely than before. The children of the town heard the strange piping and started to gather outside the piper’s house. The piper found that playing the strange tune in his house didn’t make him any less angry. “I know,” he thought, “I’ll go for a walk: that will calm me down!” So he opened the front door and went outside, taking his pipe with him. He started to walk down the street, heading for the highest cliffs on the island. All the time, he continued to play his strange tunes. The children started to follow him down the street. We all know how that story ends, don’t we, children? At last! After 35 years of Free Market Fundamentalism hegemony, there are now clear signs that this sociopathic philosophy is finally in retreat. I’m basing these remarks in particular on the events of the past two weeks: the Labour and Conservative Party Conferences. What’s significant above all is Theresa May’s admission of the existence of market failure. For too long – far, far too long – the logic and language of markets have been used to describe practically every human activity. Two extracts from an excellent article by Dawn Foster about housing in today’s Guardian illustrate my point. The first: “Leaving housing to the market prioritises profit over human experience and the right to shelter.” The second, quoting theologian Herbert McCabe: “There is something bizarre about the present popularity of the word ‘market’ as a metaphor for human society. Markets are surely a good and necessary part of living together, as are law courts and lavatories. But none of these are a useful model for what human society essentially is.” Indeed so. Housing is a good example of market overreach. Something intangible, but very valuable, was lost to us when we started treating houses as investments, rather than the places where we live and build our lives. Worse, to rent, rather than to own, one’s home is seen as some kind of moral failure. Other obvious examples of overreach are the privatised utilities and railways: 80% favour renationalisation. Indeed, if they could find a way of doing it, the “true believers” in the Tory Party (including several Cabinet members) would privatise the very air we breathe. Then we could have a cartel of Tory Party-donating private companies overcharging us for every breath we take! But it looks like the fightback has begun in earnest, and Free Market Fundamentalism is in retreat. And so to the Labour Party Conference. The buoyant mood in the packed conference hall reflected a feeling that times are changing. But the Party was still quite a lot of seats behind the Tories in the election, so word of caution is needed. 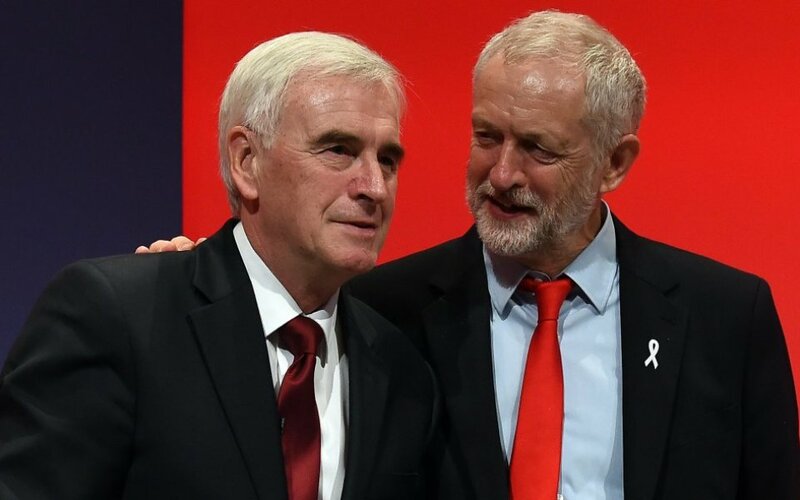 Jeremy Corbyn and John McDonnell have been consistent for a long time with a coherent set of economic policies. Misbranded as leftist or Marxist, Labour’s economic policy would have been totally mainstream in 1970s Britain and would still look so in much of mainland Europe. But the growth in party membership, particularly amongst younger voters, would suggest these policies’ time has come again. Their balanced approach is, of course, in tune with what it means to be human, as I’ve said long ago. Talk of Labour taking Britain back to the 1970s is ironic in one respect. Jacob Rees-Mogg , the darling of Tory Party activists (average age 71) , also wants to take us back to the 70s – the 1870s! The empty seats at the Conservative conference betrayed the fact that Labour now has six times the membership of the Tories – and increasingly youthful. And the rows of grey-haired, bored-looking Tory delegates for the most part expressed the air of a party which has lost its way. A Party in retreat. But most telling were May’s two policy announcements that were heralded as the most important: cash for social housing and a cap on utility bills. Both, of course, pinched from Labour. The £1.2bn announced for social housing sounds a lot of money. But when it was admitted that would only fund 5,000 new houses a year, it was quickly seen as underwhelming. 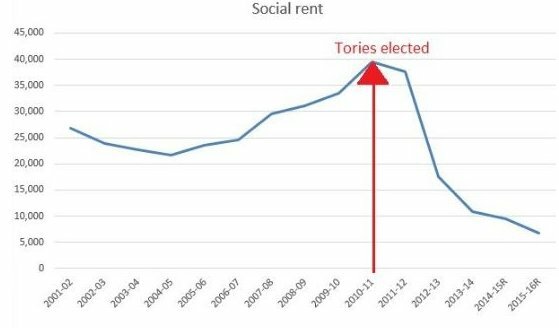 Nearly 40,000 new social houses were built in the year 2010 when David Cameron took over from Gordon Brown. That’s now down to about 6,000. 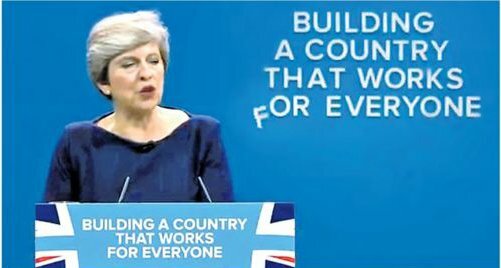 So May’s promise just takes us a tiny way back to where we were. But it’s important as an admission that the housing market is not meeting people’s needs. The second policy announcement, a cap on utility bills, is also an admission of market failure. And here, of course, May is channelling her inner Ed Miliband. 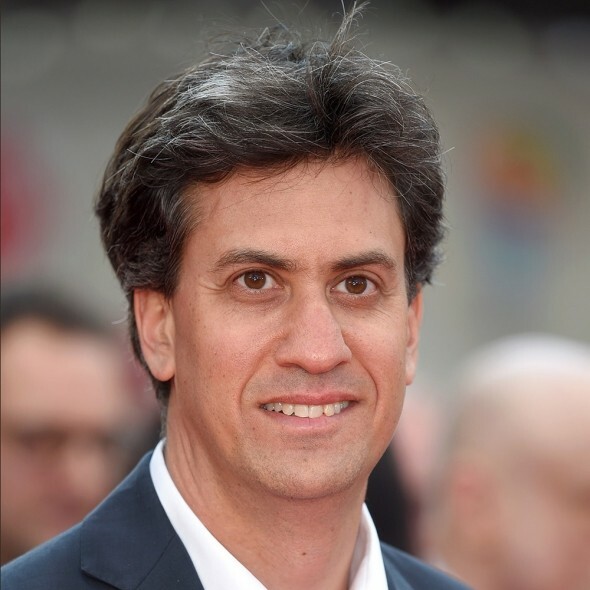 When he, as Labour leader, proposed more-or-less the same thing, he was hounded down by the usual suspects in the press and by his Tory opponents. Where’s the criticism now? Once again, markets are in retreat. And yet, just a few days before, May had sung the praises of free markets. The Tories really are all over the place on this, in contrast to Labour’s consistency. I couldn’t finish without a word about May’s speech at Conference. I’ve written in the past about the guilty pleasure of schadenfreude. As (I hope!) a decent human being, I couldn’t help feeling sorry for the woman about her cough. But I did laugh a lot at the falling letter F: the “F off, everyone” implications are too great! But the metaphor for a crumbling Party and a failing ideology is all too obvious. Perhaps this was the moment when the old economic orthodoxy was – without a doubt – in retreat.